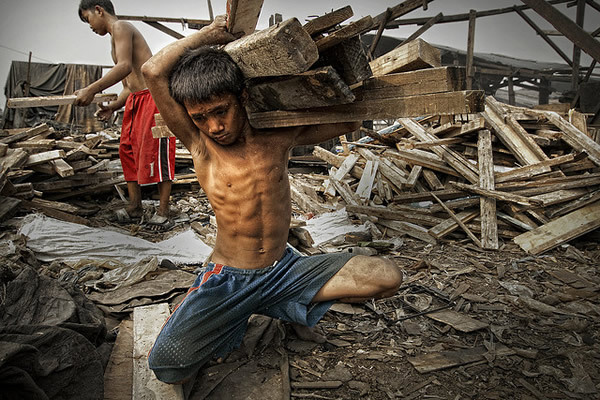 Child Labor still prevails in most of the developing countries and could well be called as a sin to keep those innocent children away from education, depriving of their childhood. There will be numerous laws and legislations across the globe trying its hand in prohibiting and on the process of eradicating this but in vain. These innocent souls are consumed by the greediness of the rich and ignorance of their own parents. Most importantly Poverty and lack of schools are considered to be the prime reason for poor parents to dump their children into factories and industries as poor labor. 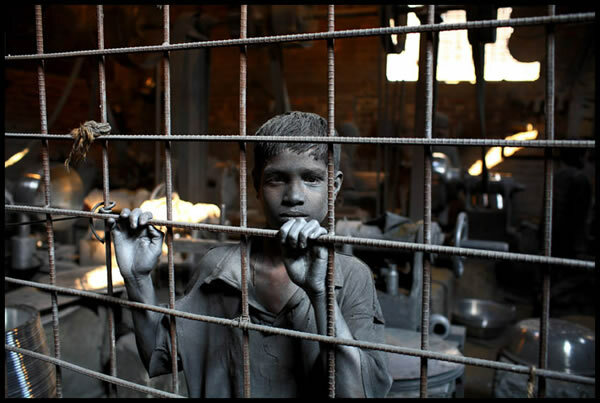 In this post of ours, We have handpicked some of the most haunting photo stories ever made on Child labor. This is going to be painful but yes will definitely open up our eyes towards our society and would make us strive hard in protecting these young children in falling into traps of child labor. 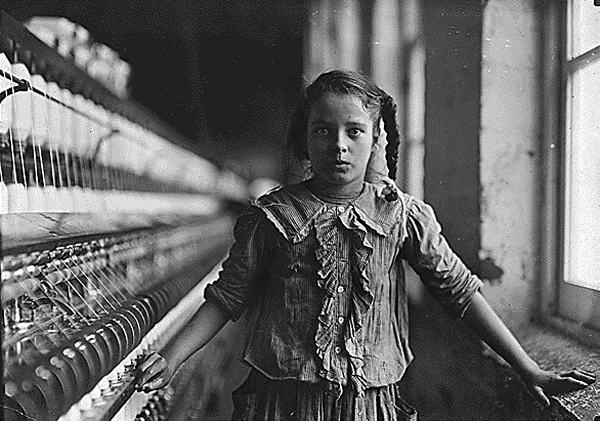 Documenting the child labor could not be much powerful than the work of Lewis Hine, a master photographer himself. His work on Girls in Factory, Breaker Boys had gained him massive recognition and these photographs tell us the sad truth the country was exposed during the great depression. 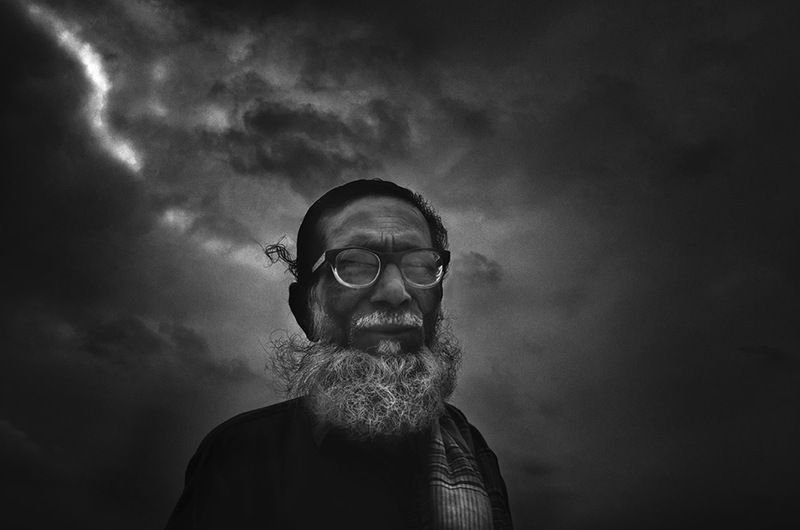 Most Recognized photographer from Bangladesh, GMB Akash had worked on massive social documentary projects over the years. 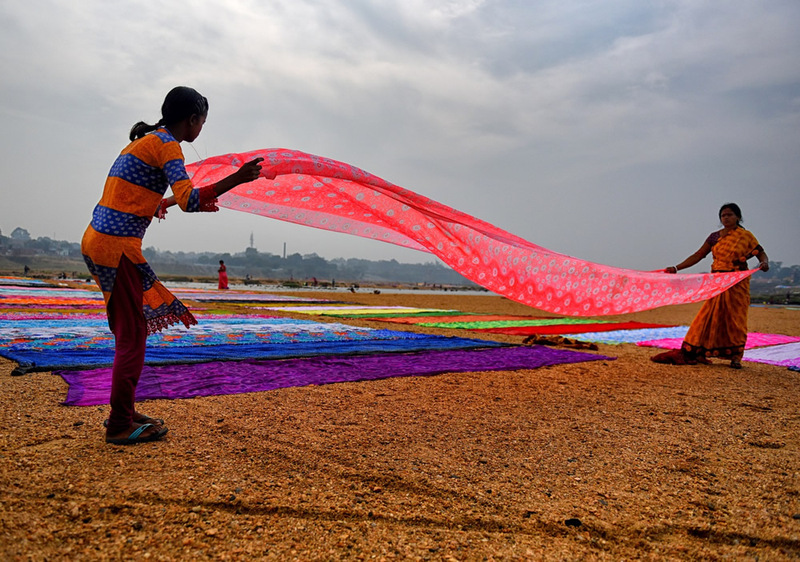 For him child labor is caused due to threats of hunger, illiteracy, displacement, exploitation, trafficking, physical and mental abuse. Although the issue of child labor has always been discussed, there is hardly any remarkable progress even in terms of mitigation. 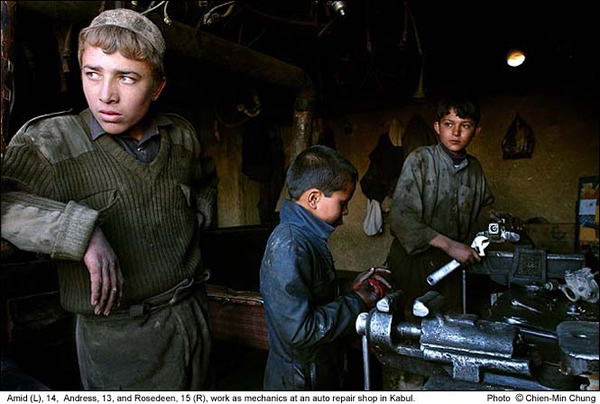 A Painful Project underlining all the reasons and root causes of Child labor in Afghanistan. Photographer Chien Min Chung had captured some of the raw photographs depicting various states in which these children are being employed. Some utterly disturbing images yet relatively shouting the painful reality. 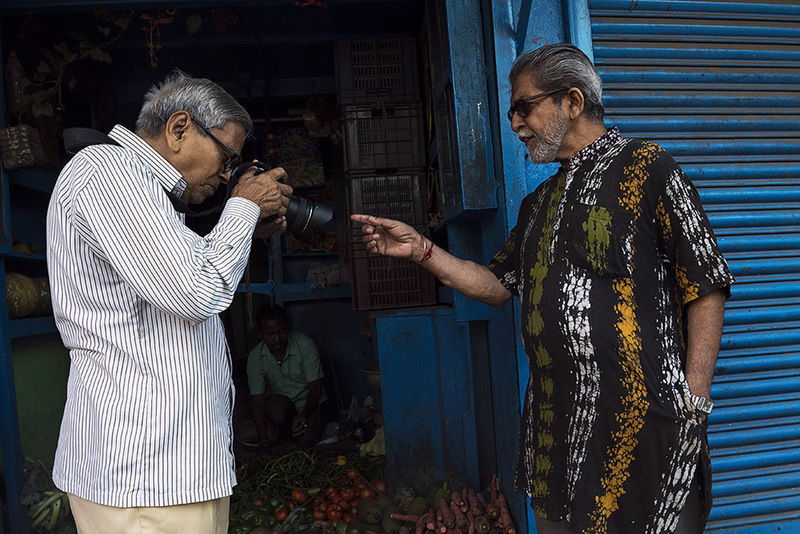 Mio Cade has been such a photographer, some of the most powerful photographs raising its voice against child labor could well be documented by this gentleman. 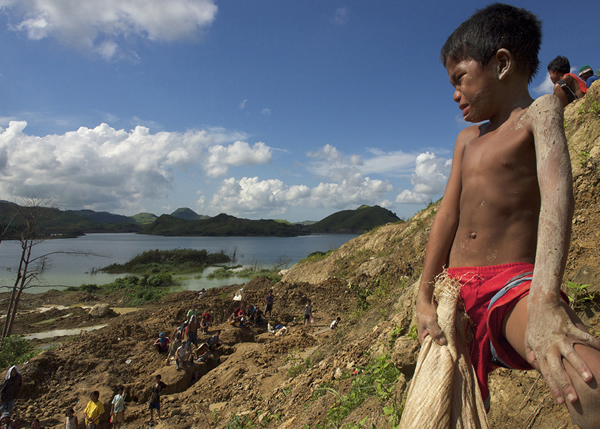 The Gold mines in Philippines may rank 18th in world production, but through these photographs he cuts sharp through the child labor in his country. Carrying huge rocks for extraction, exposure to toxic chemicals and mining deep inside pits are definitely health hazardous and makes us feel for the lives of these young and innocent. 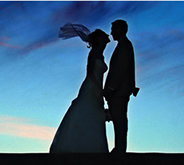 Same story but a much deeper impact from the photographer Matt Moyer. 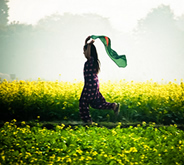 Intense and delicate lives hanging in the raw brick kilns and much more turmoil awaits these kids, who hardly know to dream.